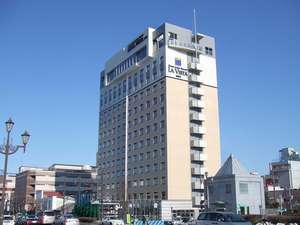 The Kushiro Prince Hotel is the city hotel in the heart of Kushiro where transportation is easily accessible. The hotel is perfect for long-term stay, as well as business overnight accommodations and groups. La Vista Kushirogawa is located at the foot of Nusamai Bridge. 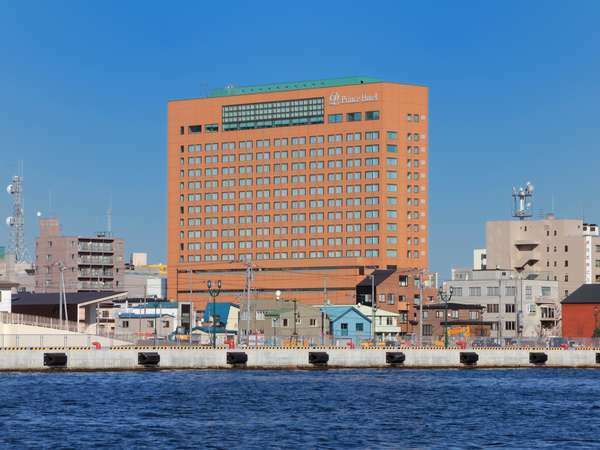 The natural hot spring baths for men and women on the top floor offer the great view of Kushiro River. 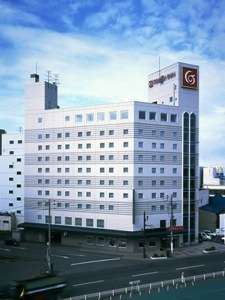 Located in front of JR Kushiro Station and Akan Bus Terminal,this hotel is ideal for sightseeing to the Kushiro Shitsugen National Park and Akan National Park. Guests may also enjoy the morning market known as the kitchen of Kushiro. 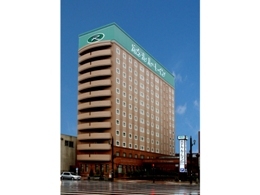 Hotel Route Inn Kushiro Ekimae is conveniently located, 2 minutes walk from JR Kushiro Station. Main bath is equipped and please relieve the tiredness of a trip. It is the best suited for business and sightseeing in Kushiro.